Every maker has a story. Be a part of Matt's Welding Therapy's story by placing an order, leaving a review, and seeing your review appear here. 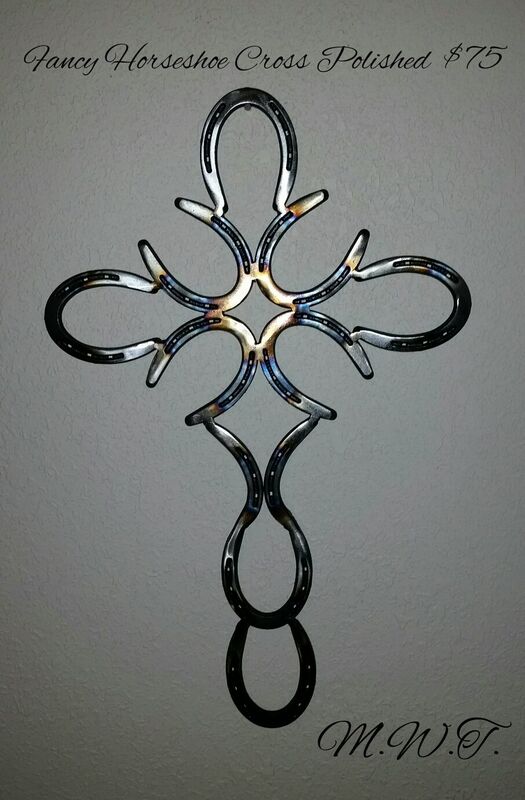 These crosses are made from welding new pony shoes together. I then polishe the work to a shine and spray it with clear enamel. 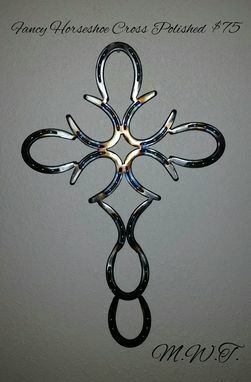 This particular cross featured is heated to create the blued steel in specific areas.